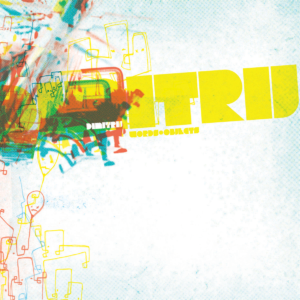 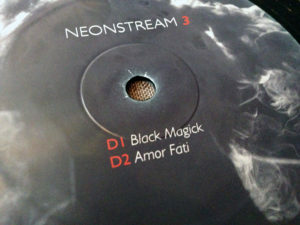 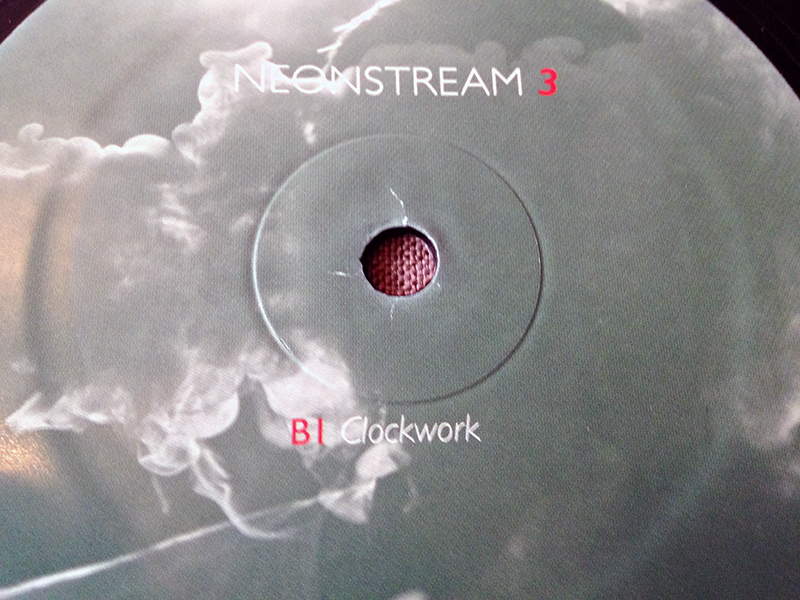 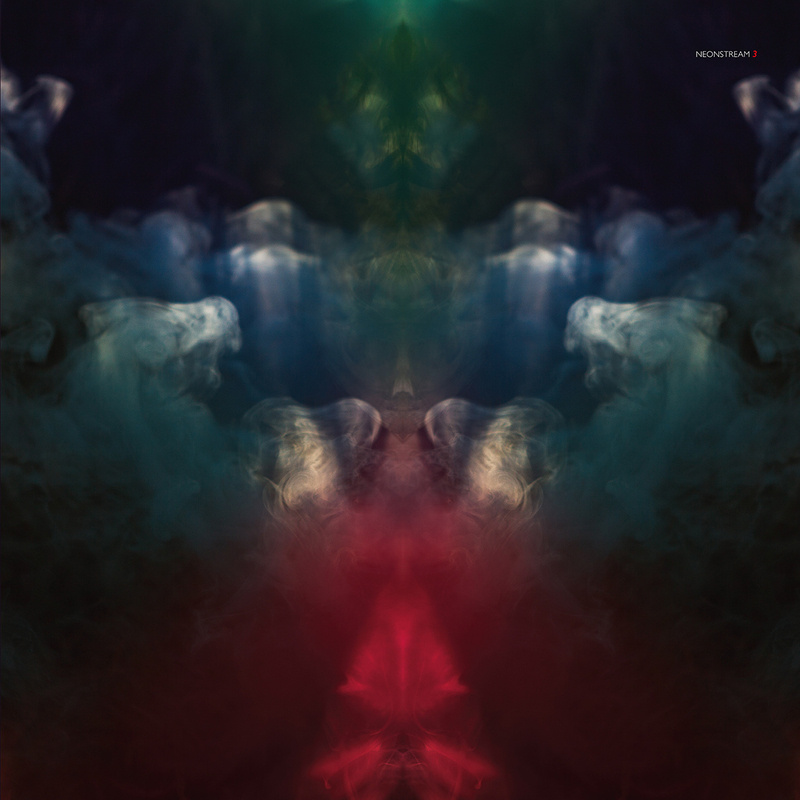 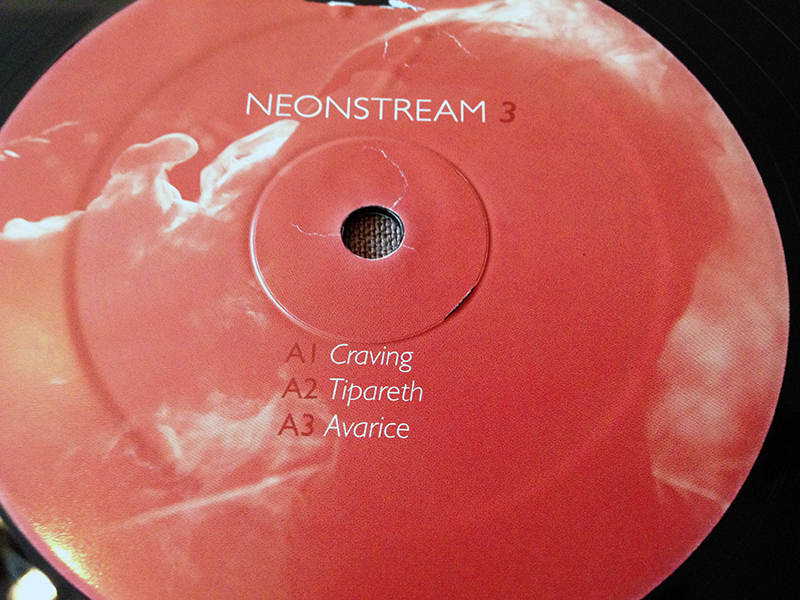 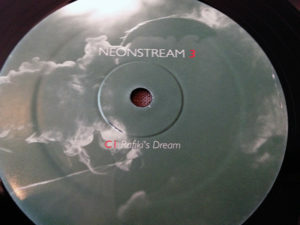 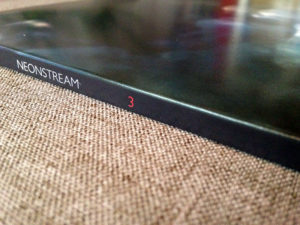 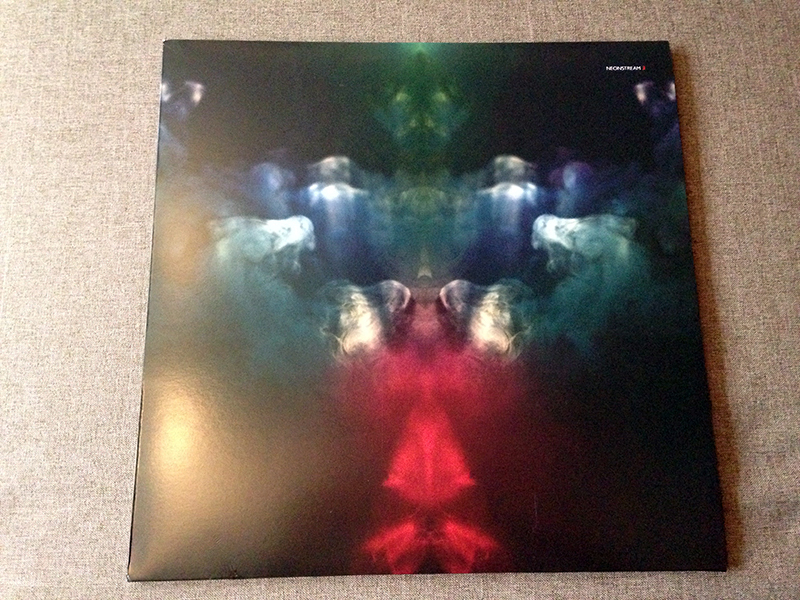 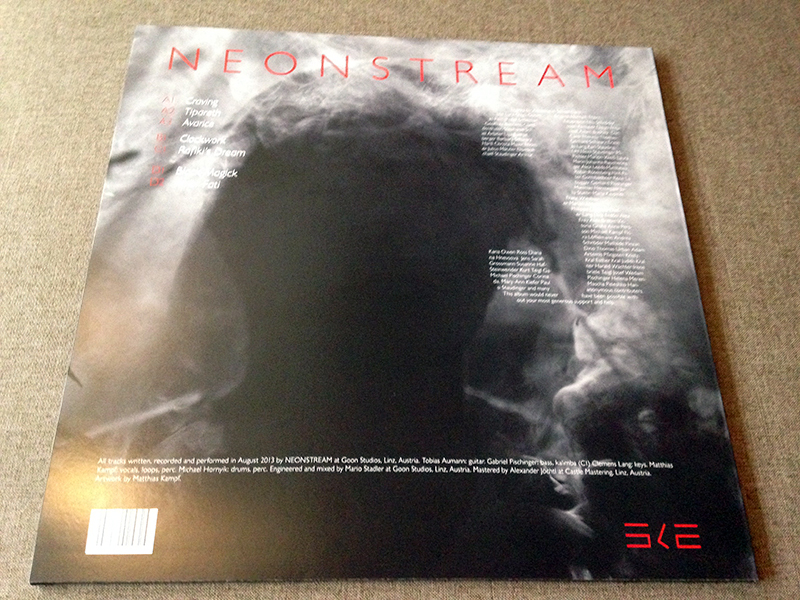 “3”, Neonstream's second full length, consists of three pillars exploring different incarnations of the band. 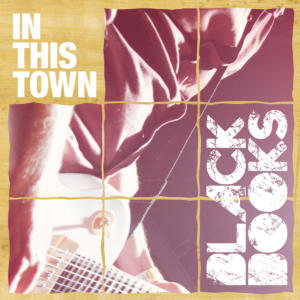 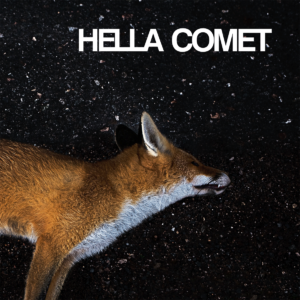 The individual pieces have mostly been recorded in live recording and consist of improvisations put in the song format. 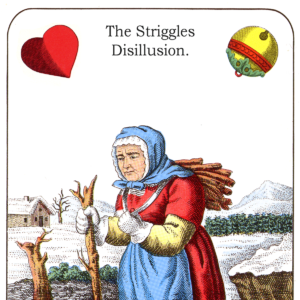 They represent the band's development over the last years as well as their attempt to conceive of an album depicting their individual approaches and endeavours in the form of one piece of art.